Enjoy the flavor and ease of Dutch Oven cooking without the messy clean-up and seasoning. 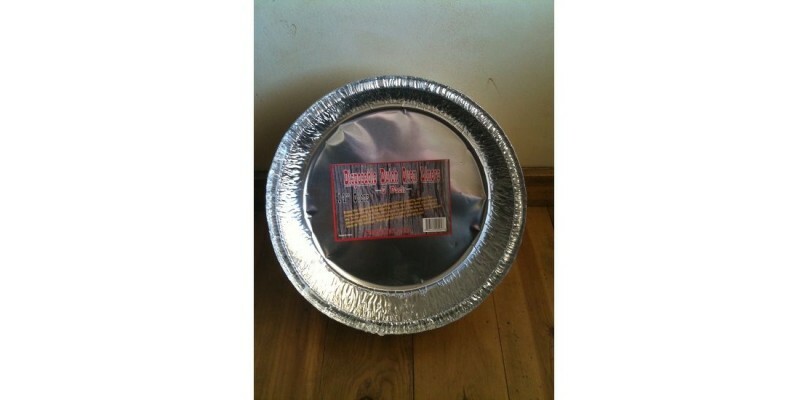 Dutch Oven liners are the perfect accessory for your Dutch Oven. They fit nicely into most 14" Dutch Ovens. 13 3/4" x 3 7/8"